Are you a start-up offering much needed quality services in one of the crucial sectors of the economy but are confused about how to begin your journey online? If you are nodding in affirmation, then thank yourself for having hunt this blog that will surely assist you in leaping forward immediately. It is vital to note that there are few methodologies to operate on an online medium and you must learn, adapt and implement them in just the appropriate manner always. One of the basic tricks to leverage the online platform is ‘Search Engine Optimization’ or SEO. The chances are that you must have heard this phrase several times but find it bit hard to begin to execute it for your business success. To help you out to some extent, here are 3main tips that will throw some light on the topic. 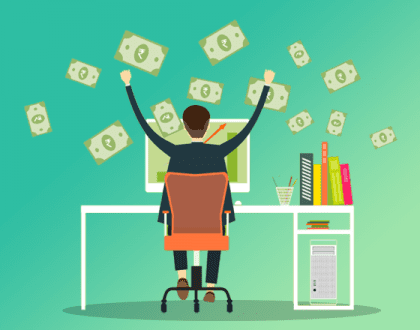 The best part with these tips is that you need not worry about the huge monetary investments to execute these tricks as they are simply easy to employ without any undue monetary investment. So, here we go! Simply to have a website designed even by an expert is not enough, what is actually required is to ensure lucid presentation of the posted content on the website. A visitor would like the website only when he instantly gets what he is looking for. Who would like to spend hours in searching for a thing that could be spotted within minutes if not seconds? No one! Hence, it is of utmost importance to present the content in the reader friendly way which means to put the ‘key area of operation of your company’ at the focus of the website! A website needs to be absolutely navigable. The visitor must be able to search and reach the desired content piece as quick as possible with minimum efforts. Hence, the importance of clearly visible clickable links to navigate through the website cannot be overemphasized. The content presented on the website must be articulated well so as to deliver just the right information without confusing the reader. The focus must be on the demand of the reader and not only on the ranking on the Search Engine Result Page (SERP). It matters more if you deal in the market segments like designer apparel, jewellery or interior decor solutions. But its relevance cannot be ignored for the players in other sectors as well as this element adds up to the overall beauty of the site in a subtle way that to interacts with the visitor. 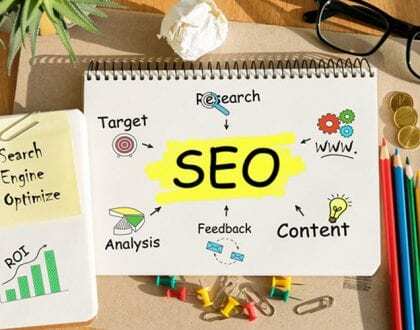 The main aim of the SEO technique is to attract the right bulk of traffic to the website and engage them with a promise to serve as per their expectations. As Google has reduced emphasis on keywords it has become crucial for the businesses to entice their audience with something fruitful for them. Whether it is a discussion, debate online or a white paper published on a current topic that is creating buzz in the industry, all are potent to invite the positive attention of the wide audience out there. So, focus less on the keywords and more on contributing quality content/ information for the audience to read, digest and take some benefit from. 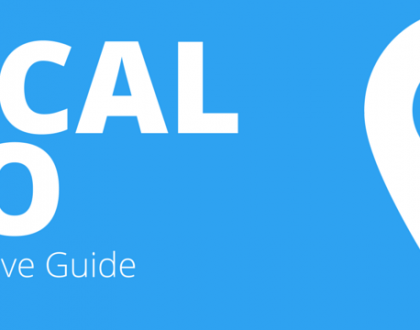 As SEO occurs both on-page and off-page, it becomes necessary to have authentic presence on the internet space. How can it happen? 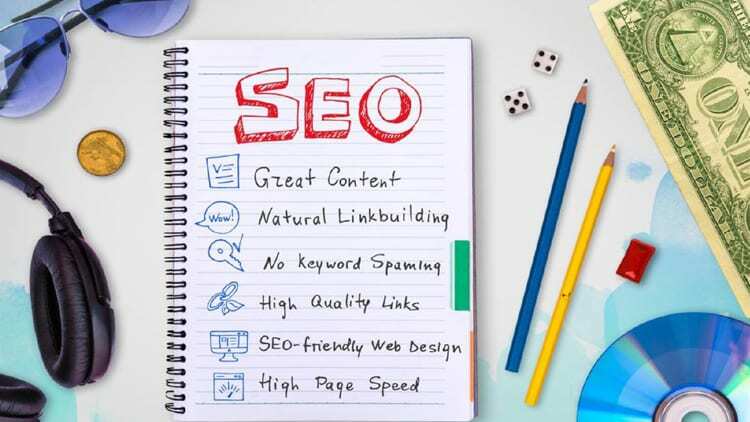 Focus on link building while working towards earning reliable back-links which give you adequate visibility that you desire and have always hoped for. It simply means that groom yourself to be an industry leader from today itself. Check out popular brands/websites that already enjoy heavy traffic and are in some way related to your business or area of operation. Such a genuine effort will surely help you earn some extra brownie points as far as search engines’ rankings are concerned. Hope these easy to follow tips would boost your confidence to start on a promising note in this digital world. The list is not exhaustive and much more can be included which we shall be discussing in the future posts!